What’s the first thing that comes to mind when you think of the color green? 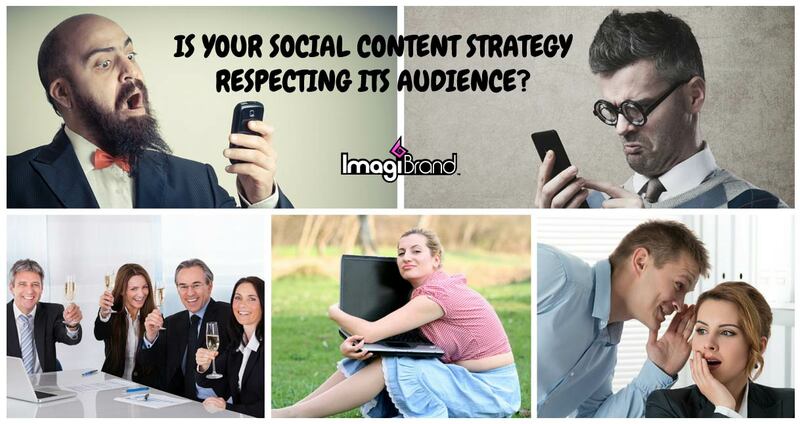 Initially, imagery might be directed towards nature such as a lush open field full of tall, green grass or a forest full of tall evergreen trees and acres of green brush. Eventually, your associations to green might lead you to think of the financial industry and piles of green money or maybe towards animals in the wild including a slithering green snake, a skittish green lizard or a leaping green frog. Psychologically, green branding promotes clarity of the mind and the balancing of our emotions. Green is highly associated with nature and health, encouraging a sense of compassion, kindness and nurturing. The lighter side of the color indicates freshness and growth while the darker shades of the color green relate to prestige and wealth. How we perceive and interact with our world is largely impacted by the colors that surround us. 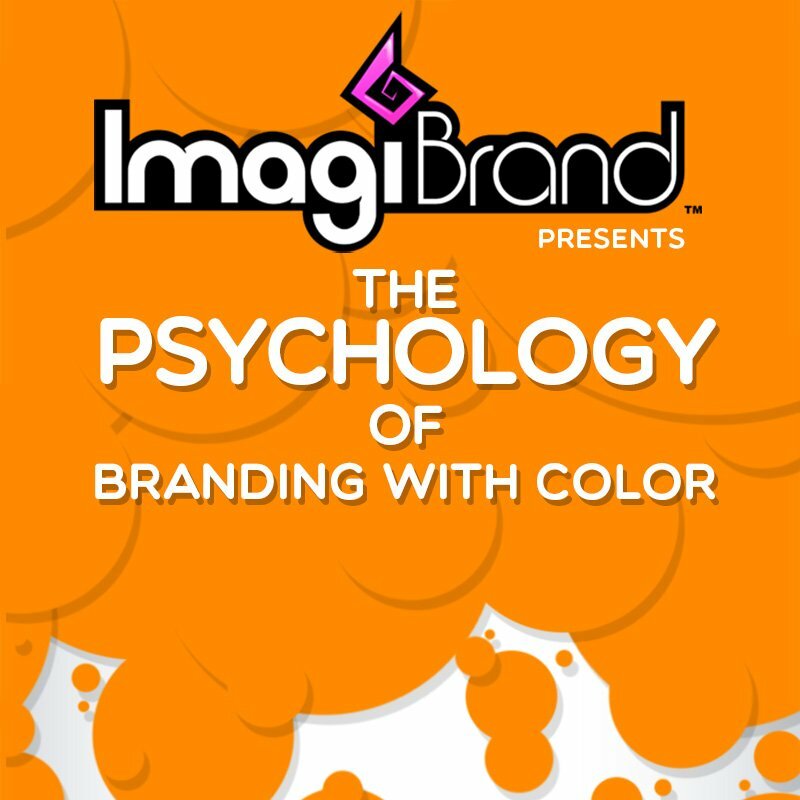 While going largely unnoticed as we go about our daily lives, the psychology of color and social media branding is continually affecting consumers on a deep level, especially when it comes to a daily content marketing strategy. The colors that a company chooses to represent their brand can affect the mood, feelings, and behavior of their target consumer and influence whether or not a brand will become part of their selection set. The following infographic takes a glance at the many variations of green branding, from its positive and negative meanings and use around the globe to its effect on brand storytelling. Growth and vitality, renewal and restoration, self-reliance, reliability and dependability, being tactful, emotionally balanced and calm, nature-loving and family oriented, practical and down-to-earth, sympathetic, compassionate and nurturing, kind and loyal with a high moral purpose, adaptable and flexible, encourages the joining of social clubs and other groups, a need to belong. Possessive and materialistic, indifferent and over-cautious, envious, selfish, greedy and miserly, devious with money, inconsiderate, a hypochondriac and a do-gooder. Western: Lucky color in most western cultures, spring, new birth, regeneration, natural and environmental awareness, color for “go” at traffic lights, St. Patrick’s Day, jealousy, greed, Christmas when combined with red. China: New life, regeneration, hope, fertility. Disgrace – giving a Chinese man a green hat indicates his wife is cheating on him. Studies show it is generally not good for packaging. Green branding evokes the feelings of something being clean, new and fresh. These positive attributes make it a great choice for food-related brands and restaurants. Companies using green in their branding efforts: Subway, Tic Tac, Heineken. Highly associated with growth and vitality as well as motivates people to join social groups and please a need to belong. As a result, green branding is popular with premium lifestyle brands and financial firms. Companies using green in their branding efforts: H&R Block, Land Rover, Lacoste. Inspiring trust, clear thinking and the assistance in one’s search for worldly wisdom and understanding, green branding is ideal for technology companies and large global brands. Companies branding with the color green: Acer, Starbucks, Android. There is no shortage of green out in Mother Nature which makes this color the perfect choice for a brand associated with organic products or its interaction with the great outdoors and its many inhabitants. Companies using green branding: Whole Foods, John Deere, Animal Planet. The opposite of the color green is red. They are exact opposites on the color wheel, and when combined together, they become black. One of the least used complimentary color schemes due to their strong association with the Christmas holiday. 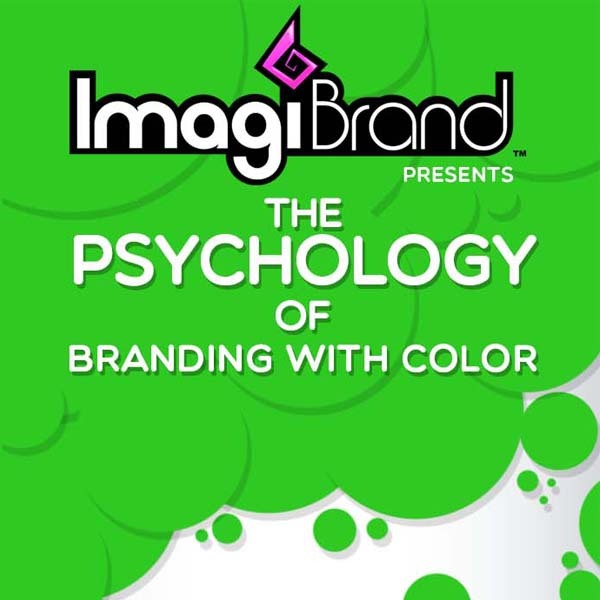 The color green has many attributes that would have worked well for ImagiBrand such as communicating trust, generosity, and growth. We ultimately decided not to go in that direction so as to avoid the potential association with being an agency which is slow and calm (rather than upbeat and infused with energy). We chose to use the colors magenta, black and white as our corporate colors to reflect our fun and imaginative approach to branding while remaining professional and sophisticated.